With a high-velocity yet inexpensive motor system, these dryers are a rapid yet economical answer to your drying needs. 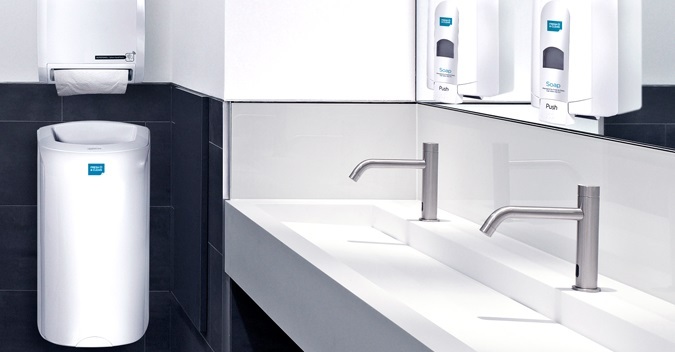 Built to be discrete and last for longer, they’ll provide your business’s washrooms with a reliable, effective drying system for longer. 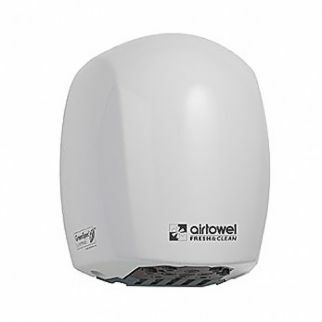 Astoundingly powerful, but surprisingly cost-effective, these air dryers offer efficient and environmentally friendly solution for your hand drying needs. They are subtle and quiet, which makes them perfect for workplaces that require efficiency and focus with no distractions. Alsco’s managed rental service will make sure your air towel dryers are installed, maintained and regularly replaced when needed. All that with no extra cost. 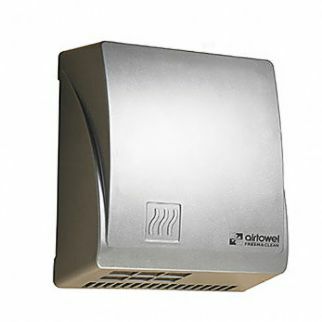 It is a hassle-free and efficient solution for the hand drying needs in your workplace.